I’m still engrossed in my thesis preparations, but I had to share this critical press release. 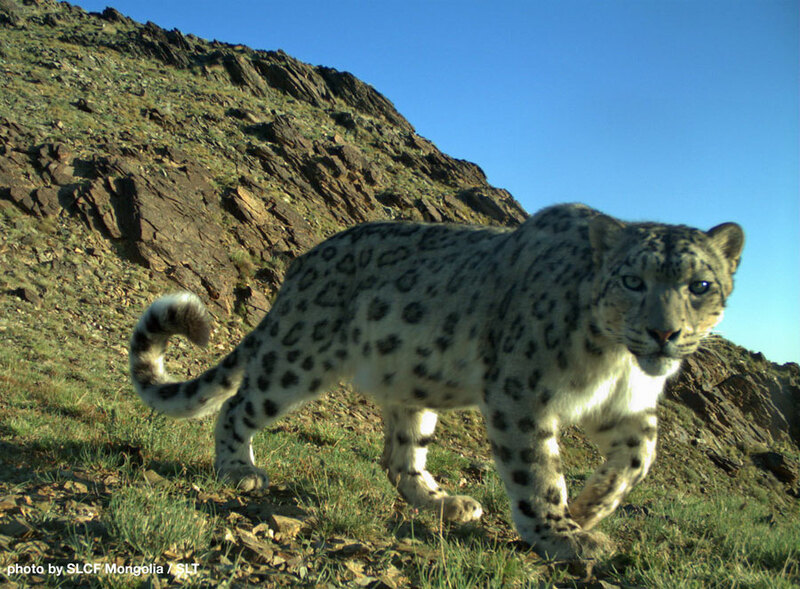 The Global Snow Leopard & Ecosystem Protection Program (GSLEP) just announced that it is launching a multinational, multi-organization survey of the snow leopard’s (Panthera uncia) global population. This is a much needed study. In September of last year, the IUCN (International Union for Conservation of Nature) lowered the snow leopard’s threat status from Endangered to Vulnerable. This was a controversial move that split the scientific community, as key experts disagreed on whether it was the right thing to do. The lack of good data on snow leopard numbers (and age of maturity) contributed to this divide. Scientists simply don’t know enough about snow leopards. As this press release explains, less than 2% of the cat’s range has ever been rigorously surveyed. The tiny portions that have been studied are some of the more hospitable parts of the snow leopard’s range; meaning current population estimates are likely skewed. With any luck, this new survey will produce more robust and reliable indices of the snow leopard’s global population. All twelve snow leopard range countries, numerous universities, and a host of non-governmental organizations (NGOs) are participating in the Population Assessment of the World’s Snow Leopards (PAWS). Regular visitors to this blog will likely recognize two of these NGOs: Panthera and the Snow Leopard Trust. The Snow Leopard Conservancy has also expressed interest in assisting with the survey, although I have sadly not written about them yet. I will try to rectify that once my schedule allows. The PAWS survey is expected to be done in five years (2022). Hopefully it will help to settle the debate on the snow leopard’s threat status, and generate good data that will assist in conserving this incredible species.